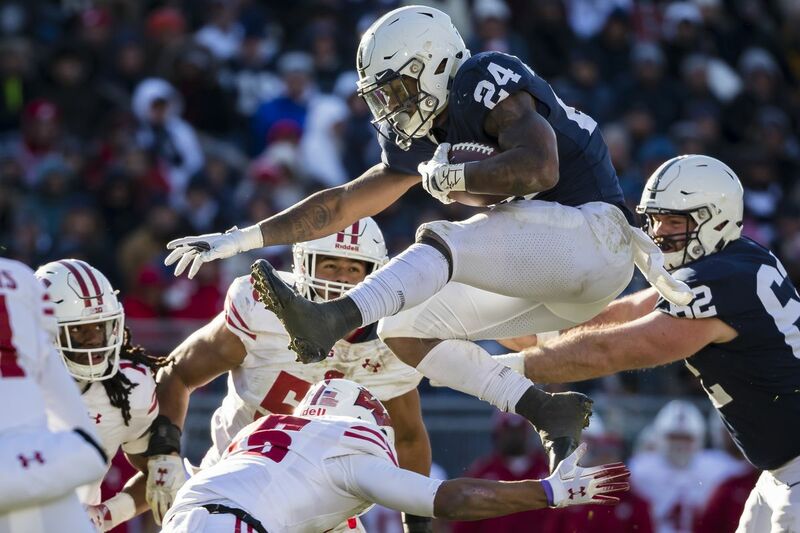 Well, well, well, you’re getting yourself a pretty darn good running back. 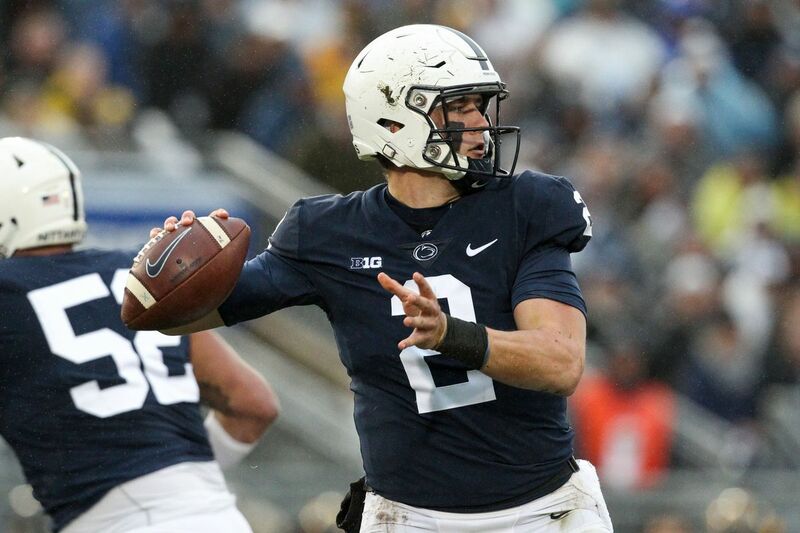 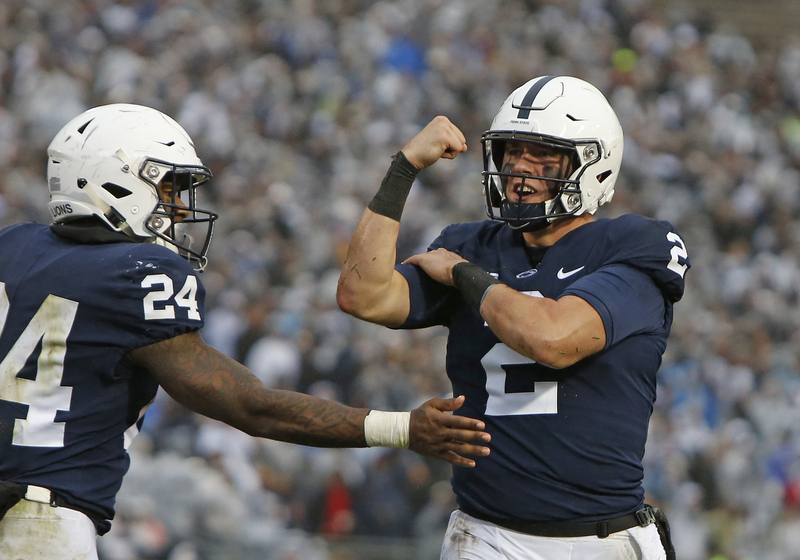 Penn State’s redshirt senior QB is reportedly in the transfer portal. 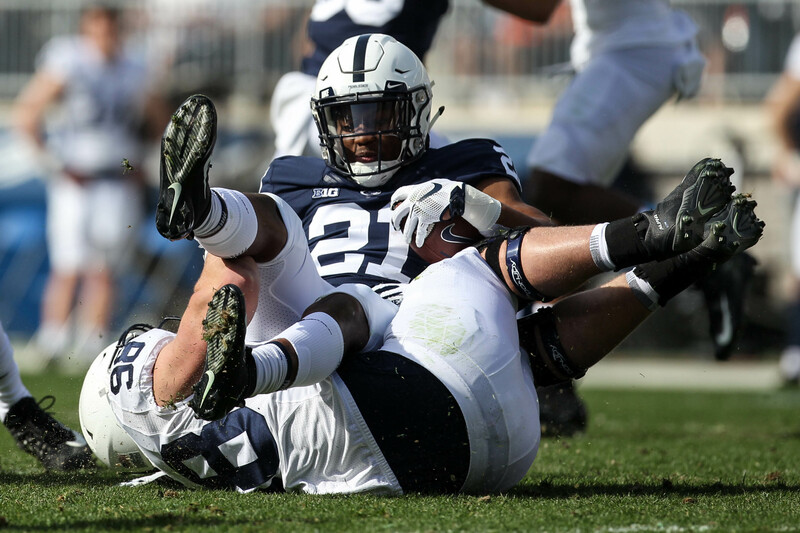 The wonderful Heather Weikel returns to the gridiron with her gallery from the Blue-White Game. 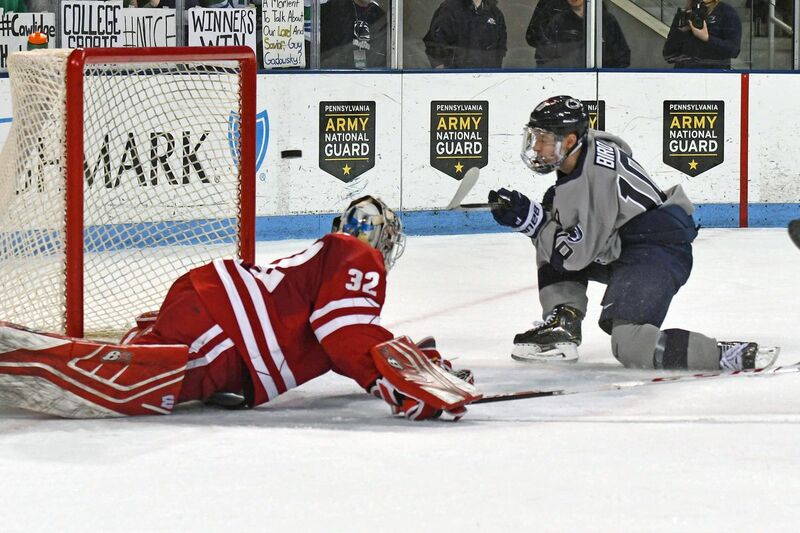 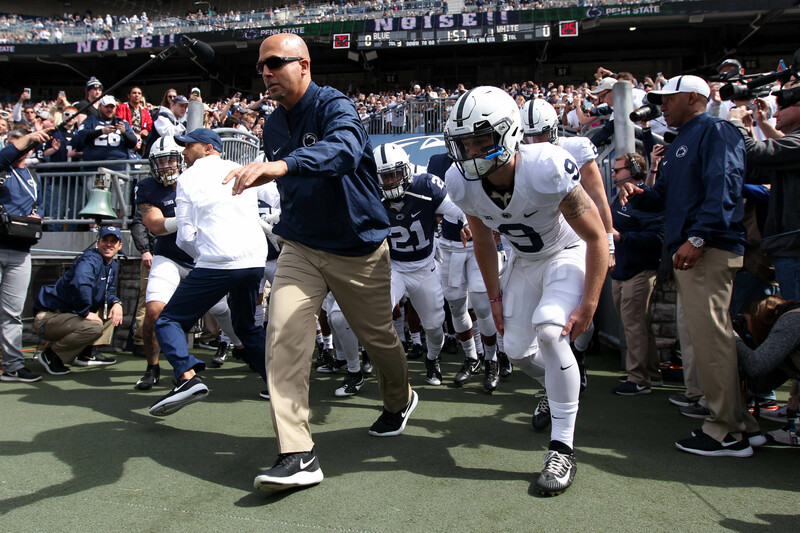 Penn state head baseball coach Rob Cooper picked up win No.400 and the Nebraska Cornhuskers come to town. 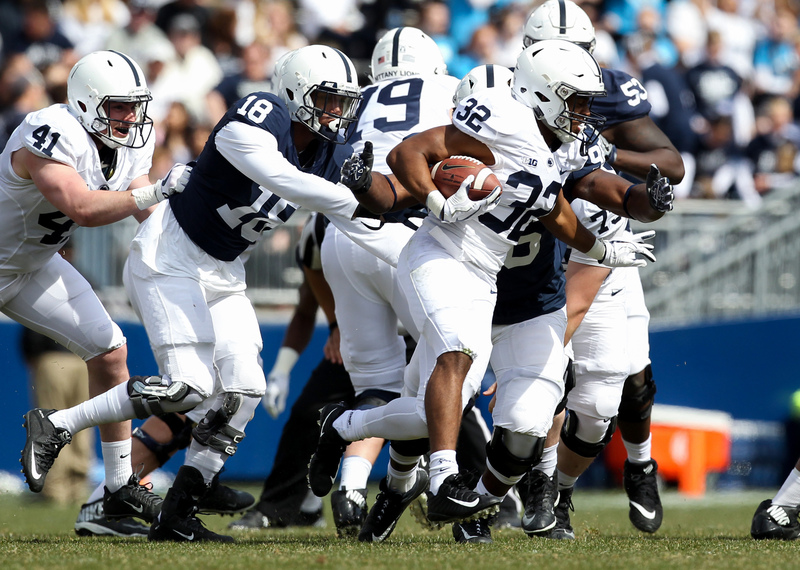 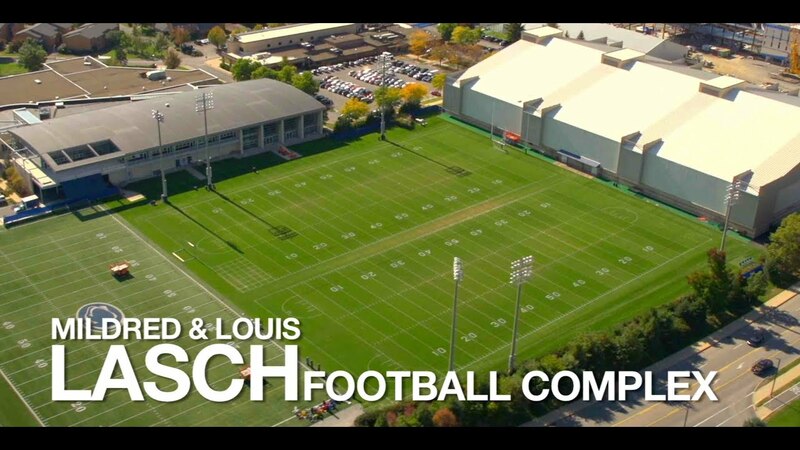 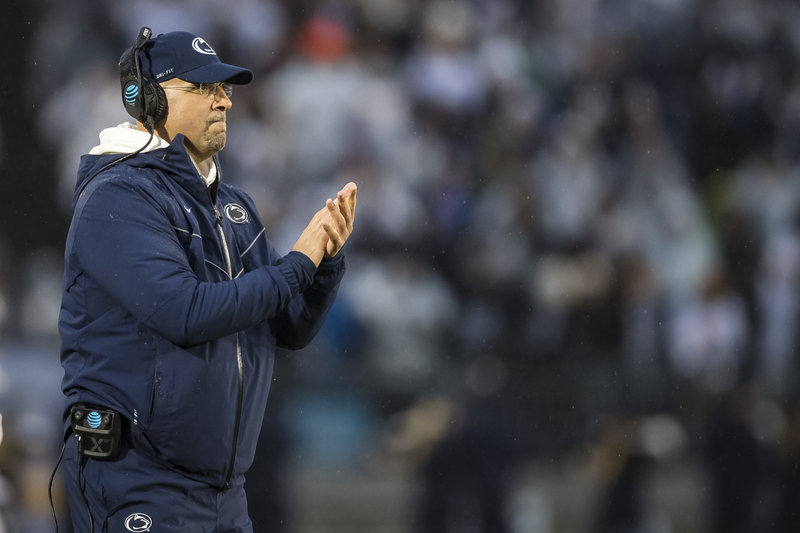 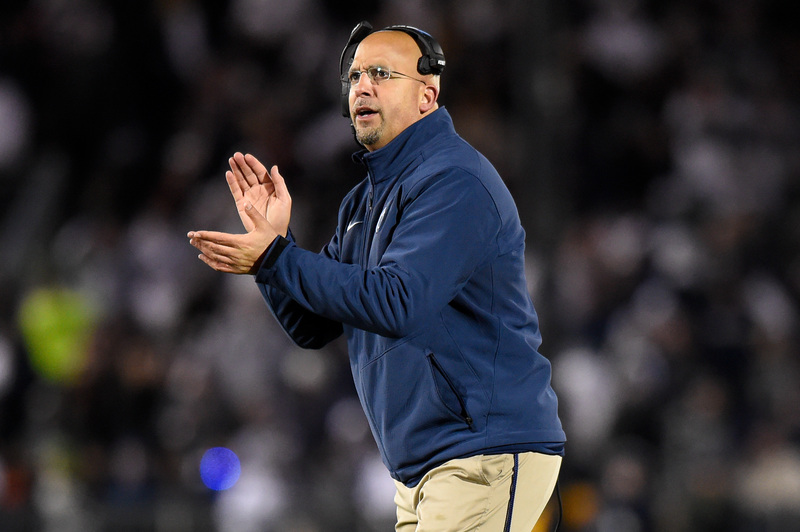 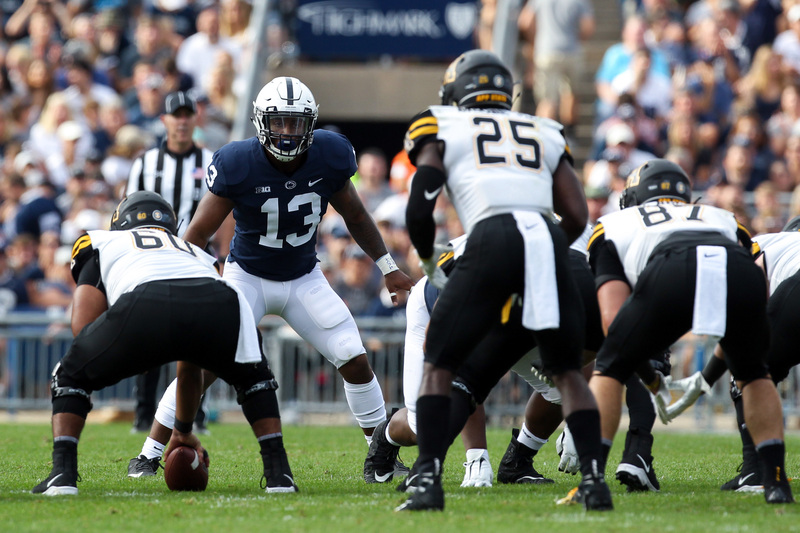 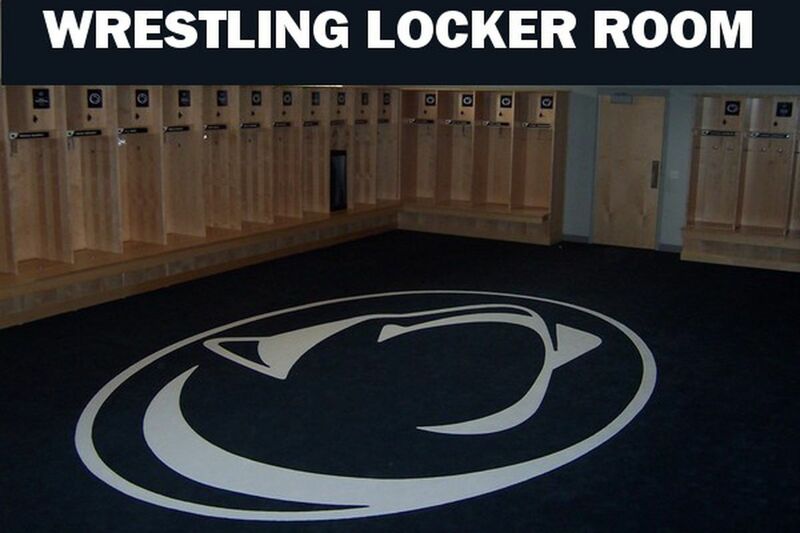 There’s no shortage of news as the Nittany Lions prepare to hit the gridiron. 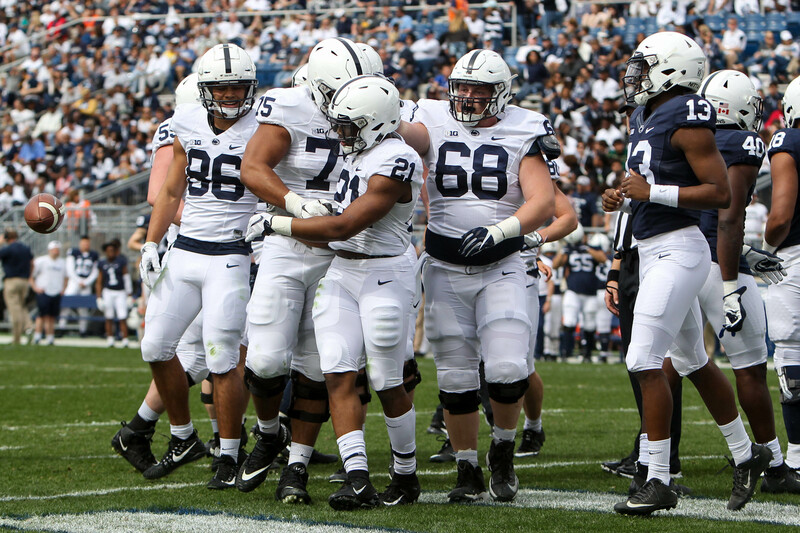 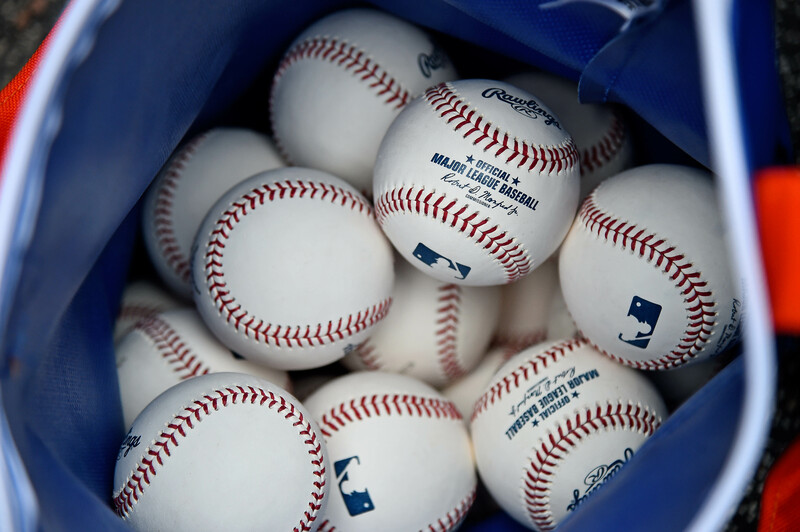 What was a weakness last year could become a strength for the team. 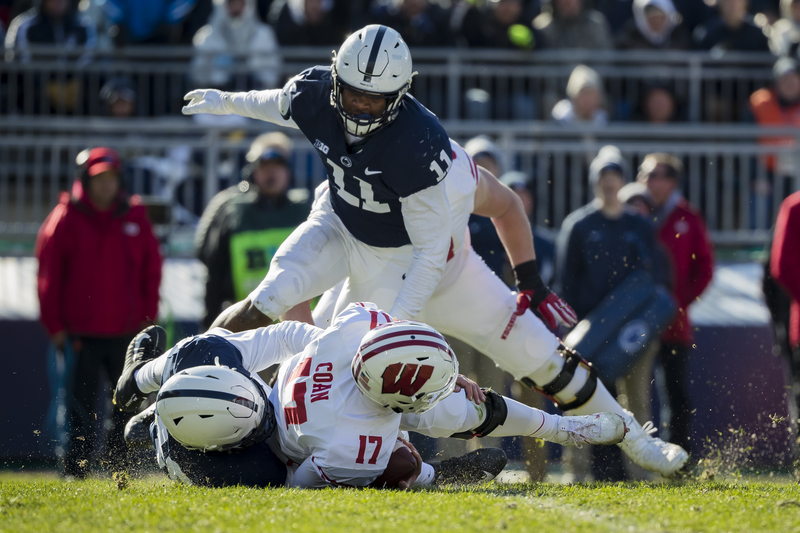 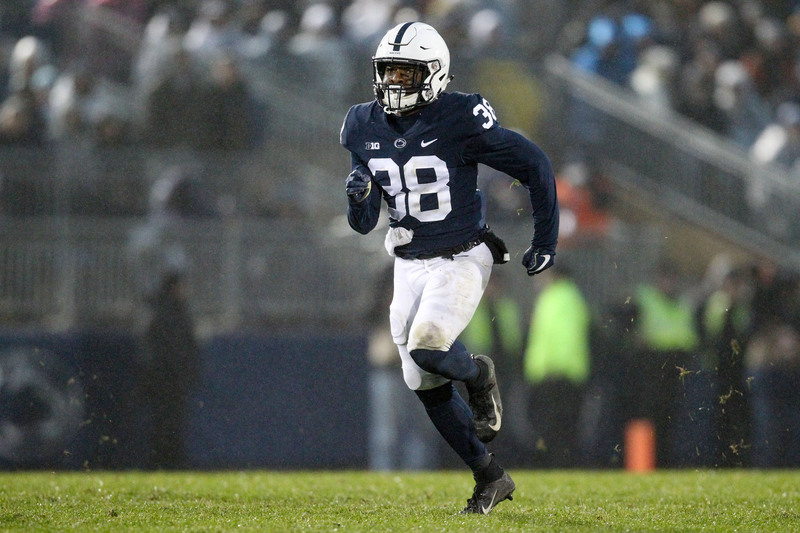 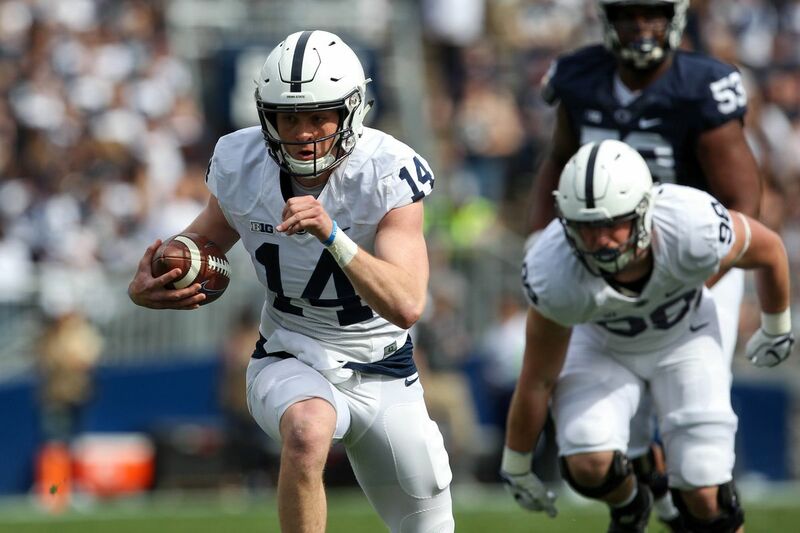 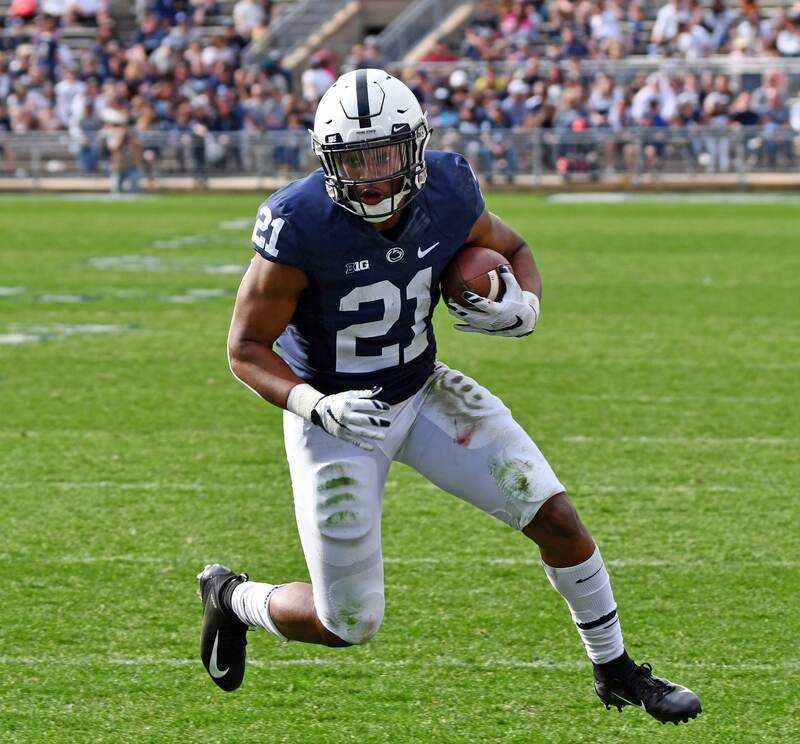 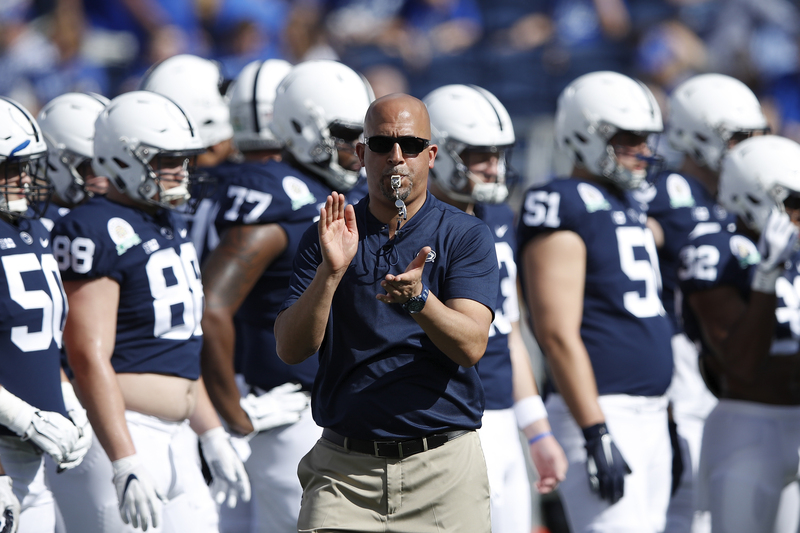 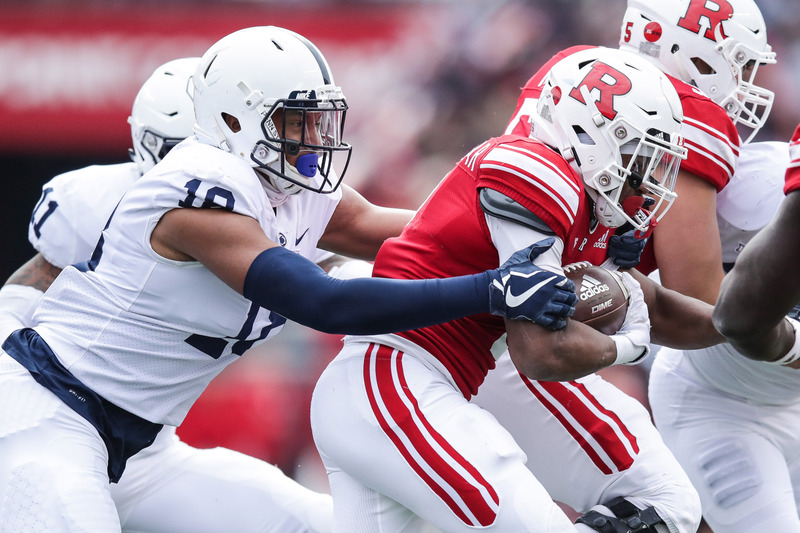 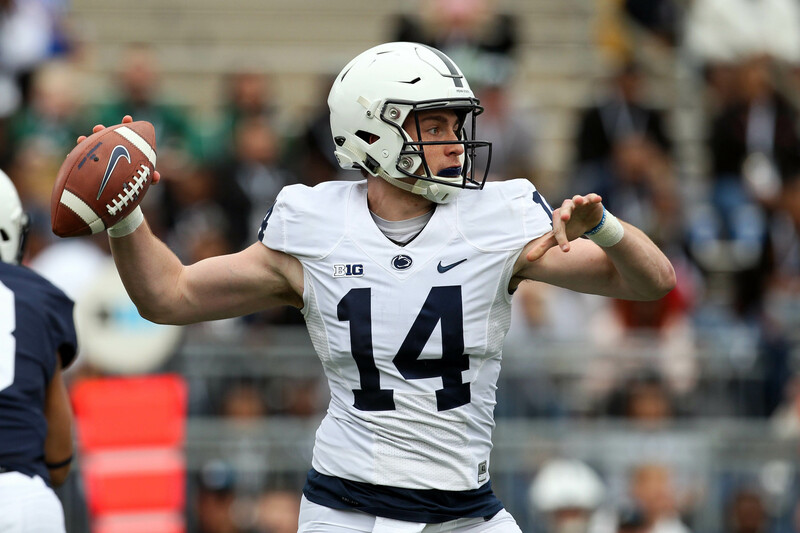 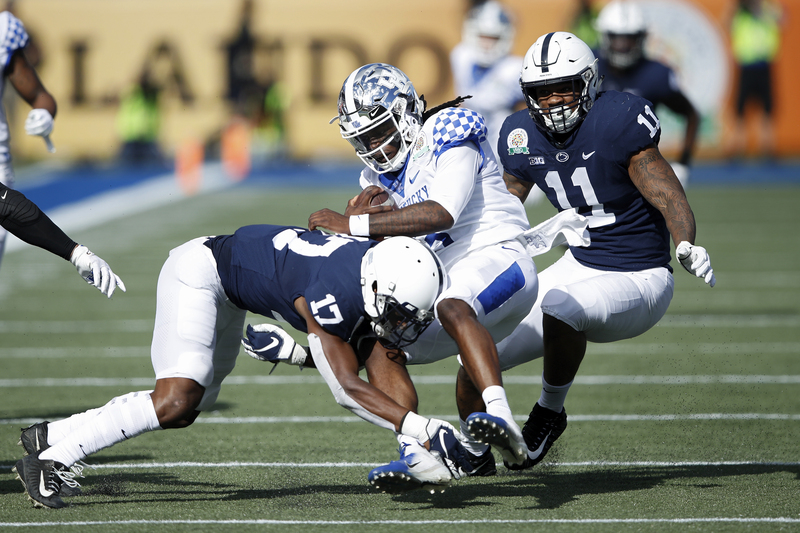 One of Penn State’s most hotly contested position battles should start to take shape as we wrap up spring ball. 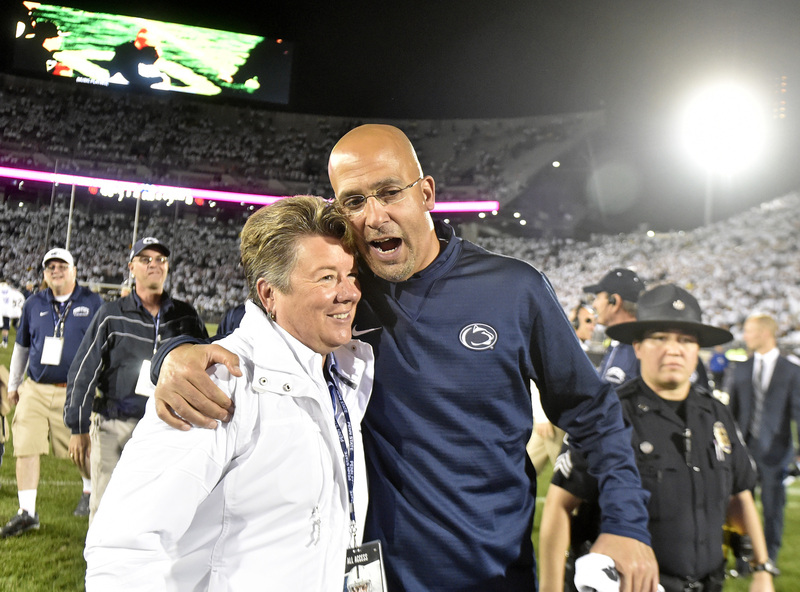 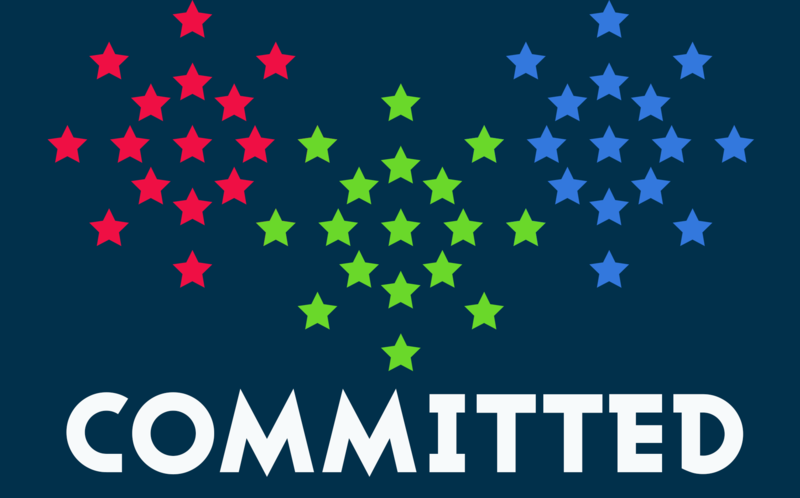 Barbour recently signed a contract that will keep her in State College until 2023. 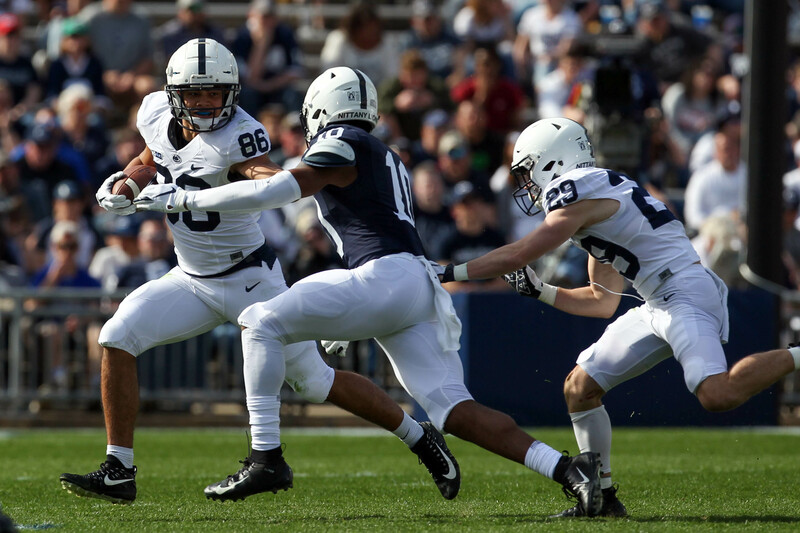 Several potential breakout stars will look to get off to a big start during Saturday’s Blue-White Game. 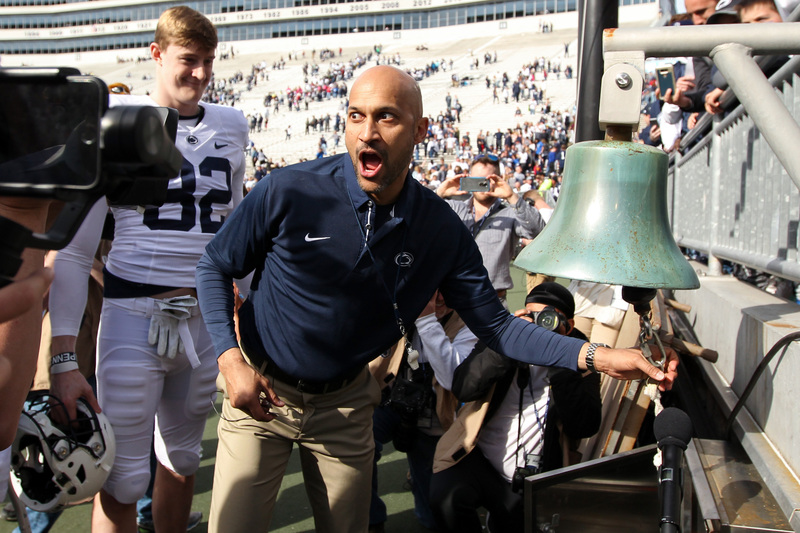 Will Keegan-Michael Key make an appearance? 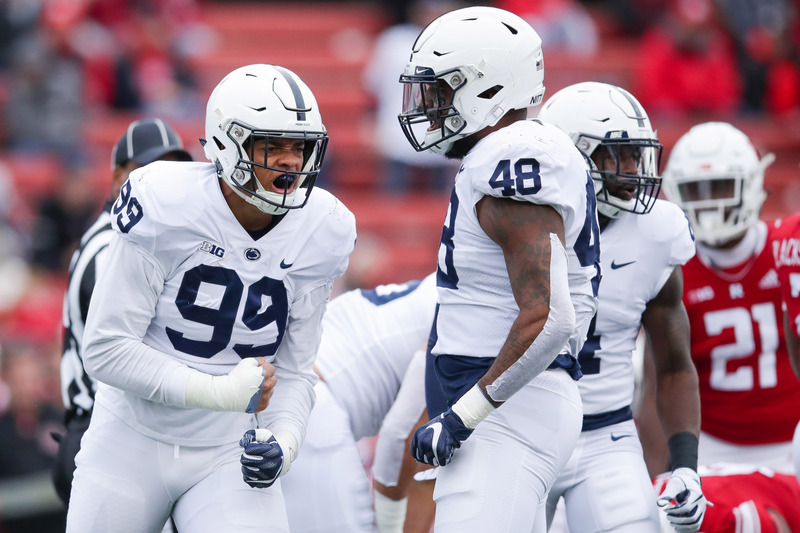 Linebacker U is on the brink of being elite at linebacker once again. 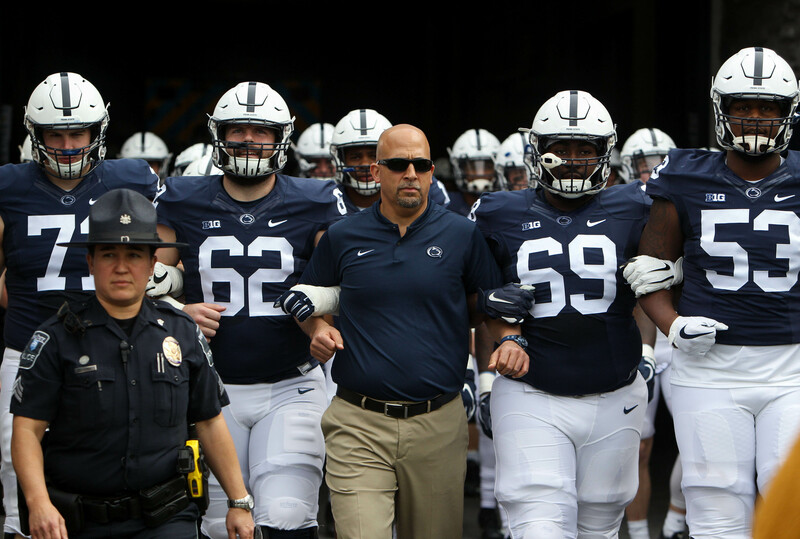 Time to unleash the Wild Dogs! 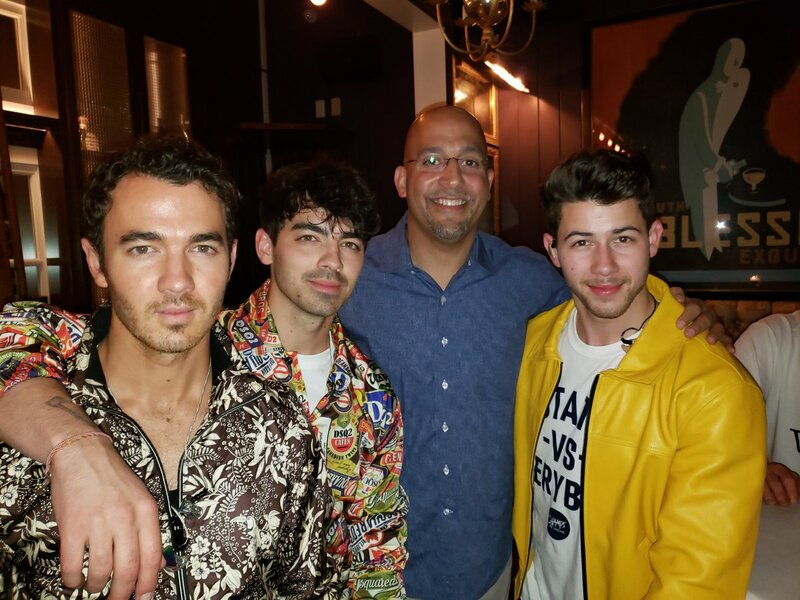 Breaking News: There were more prospects on campus this weekend. 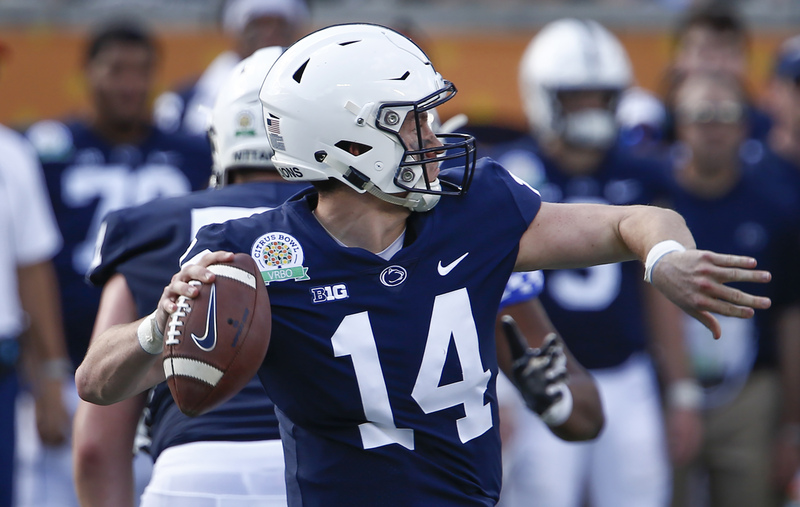 MMQB: Which Penn State Player are You Most Excited to Watch During the Blue-White Game? 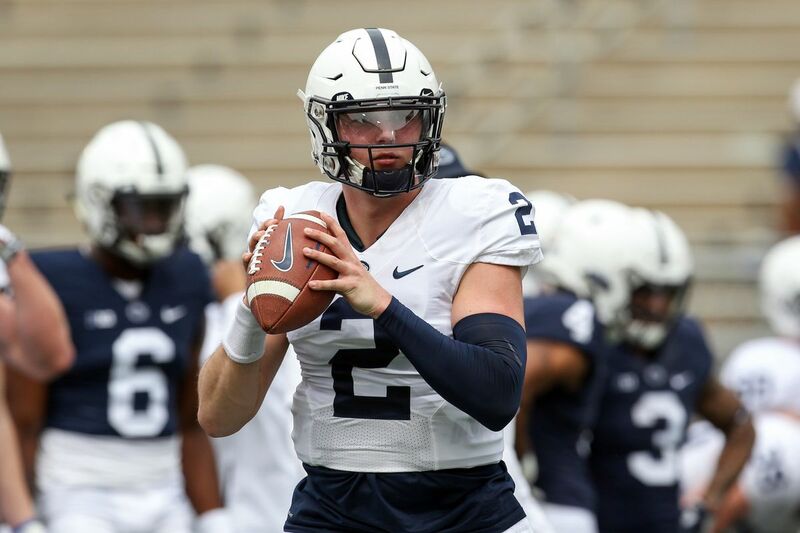 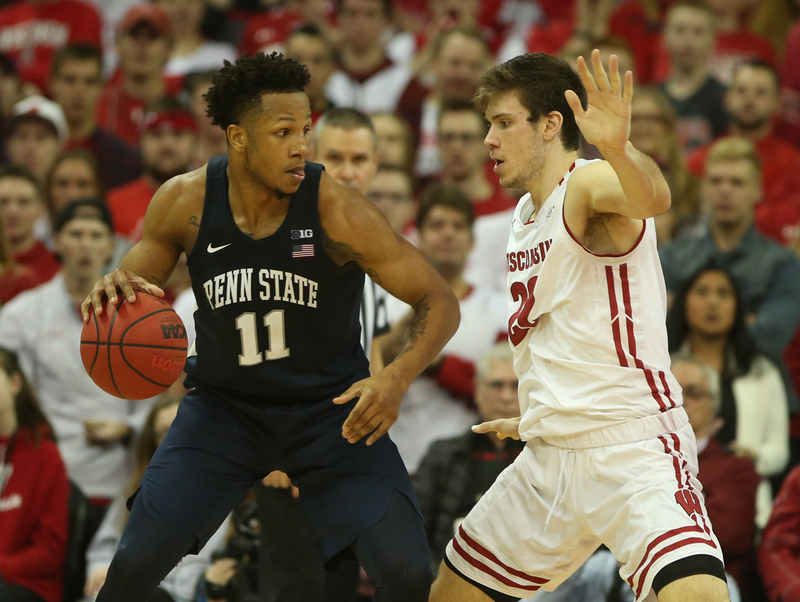 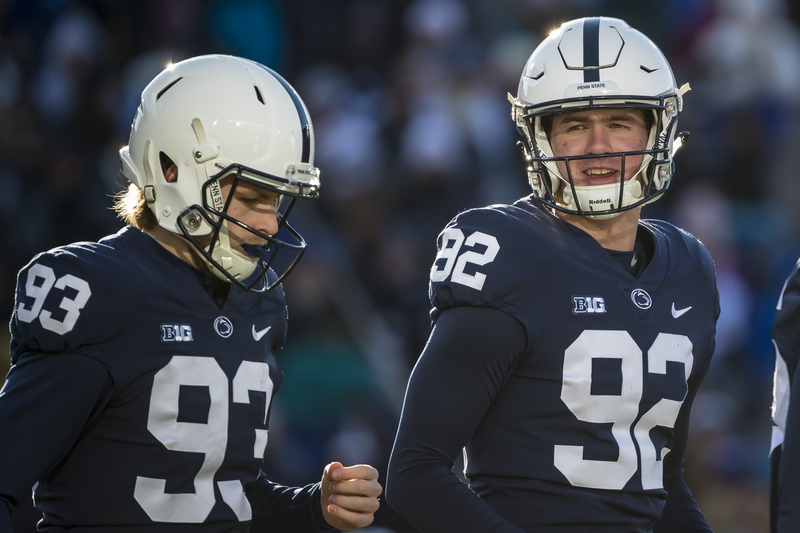 Carr will be graduate transferring, meaning he will be eligible to play for the Nittany Lions in 2019. 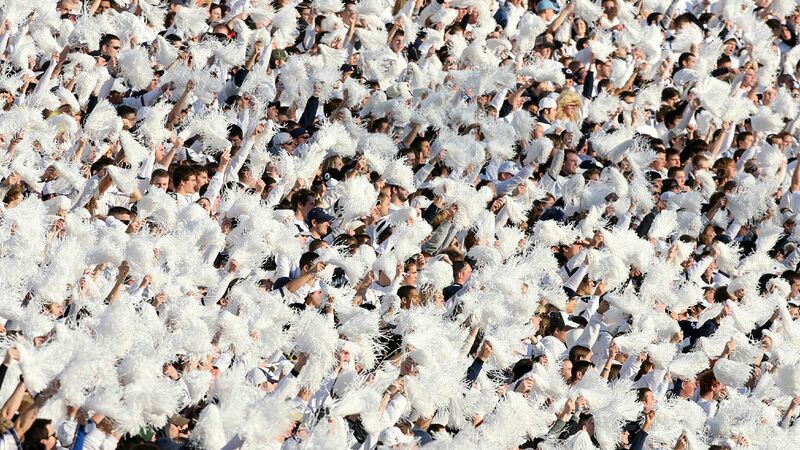 This is the pinnacle of humanity, folks. 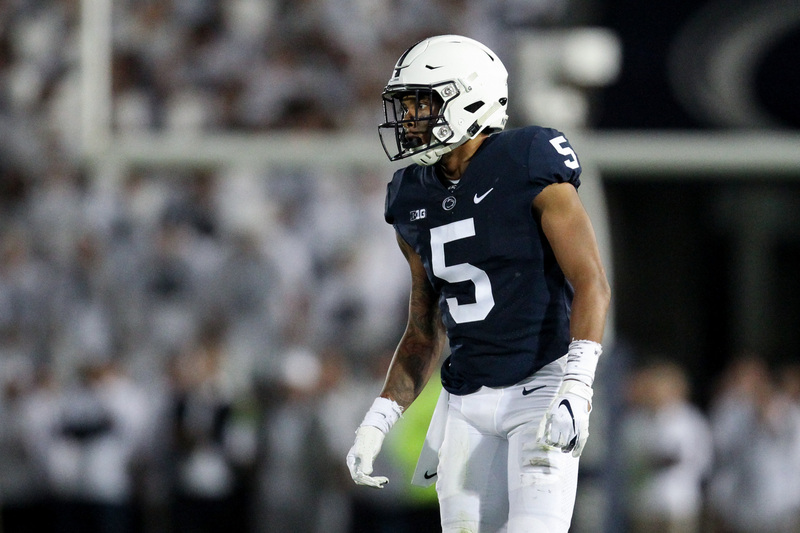 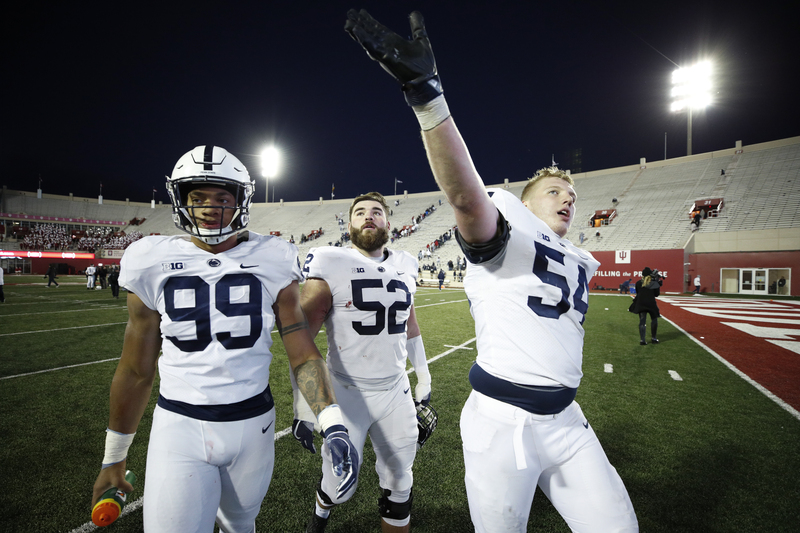 After a rough season, there’s reason to believe Penn State’s special teams units are ready to return to form.